Keep a free private diary and capture your day without writing down a single line! Created by Relaxio s.r.o. Pick your mood and add activities you have been doing during the day. You can also add notes and keep an old school diary. Entry takes just seconds but helps you ginormously. 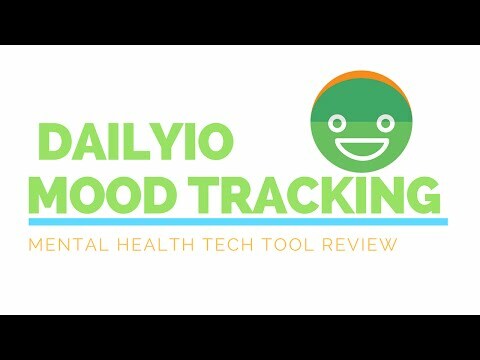 You will discover hidden patterns and maybe use Daylio to create some useful habits like running, eating more healthy or waking up earlier. Use beautiful charts and yearly stats to turn your life around! Daylio was added by ZEEF in Dec 2017 and the latest update was made in Dec 2018. The list of alternatives was updated Apr 2019 There is a history of all activites on Daylio in our Activity Log. It's possible to update the information on Daylio or report it as discontinued, duplicated or spam. The open source replacement for OhLife (with an OhLife importer). Dabble Me helps people remember what's happened in their life. A simple and elegant open-source journal keeping software for Windows compatible with Day One. OurDays is an elegant journal with well-design interface. You can keep your daily activities, feeling, and ideas by photos, voice recordings, texts, locations, and tags. Journal just by talking. Transcribed journaling designed for busy people on the move. Alternatives to Daylio for iPhone, Web, Android, iPad, Windows and more. Filter by license to discover only free or Open Source alternatives. This list contains a total of 25+ apps similar to Daylio. 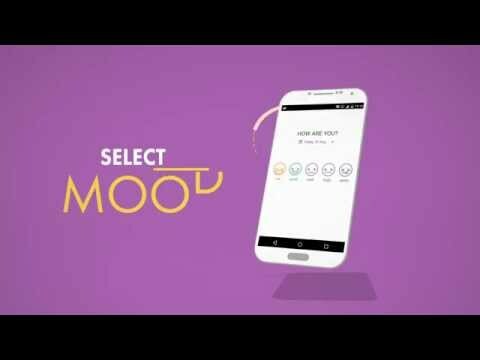 A simple mood tracking app. I just have it set to ask me how I am at a few points in the day. It only takes 10 seconds or so to create each entry. Maybe you want to be the first to submit a comment about Daylio? Just click the button up to your right!